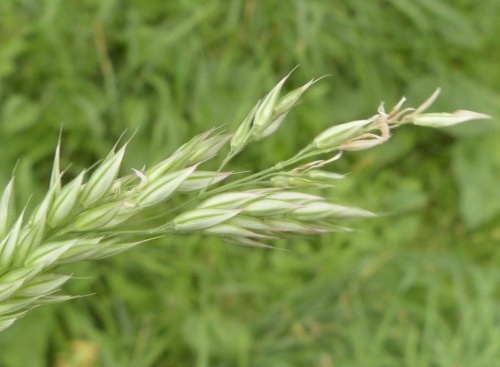 This grass has a very soft appearance similar to Yorkshire-fog, but has spikelets with an awn visibly protruding, and stem nodes with a tuft of downward-pointing hairs. 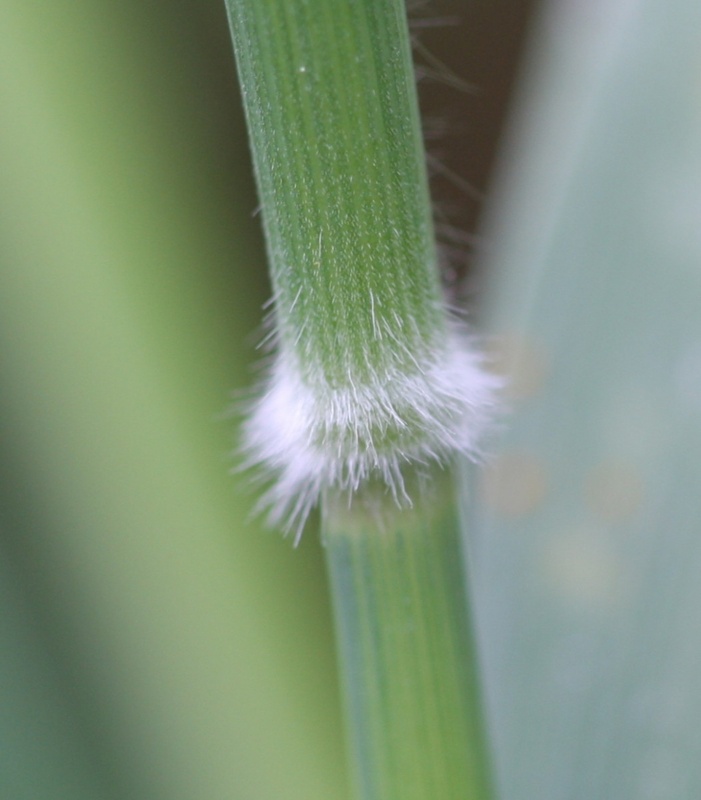 The rest of the stem below the node being more or less hairless. 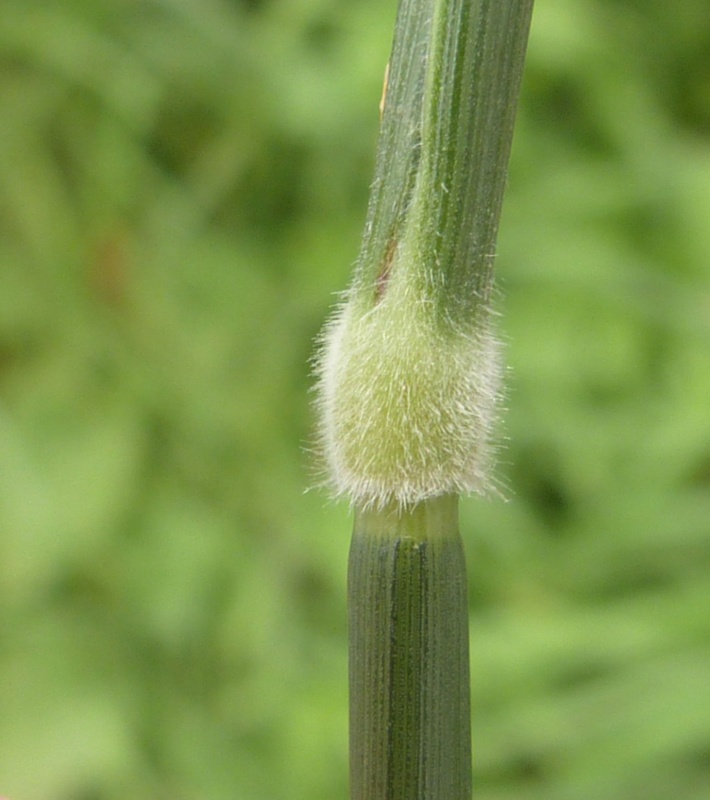 Similar to Holcus lanatus (Yorkshire-fog) but Holcus lanatus has hairy or downy stems whilst the node hairs of Holcus lanatus are not as long as those of Holcus mollis. 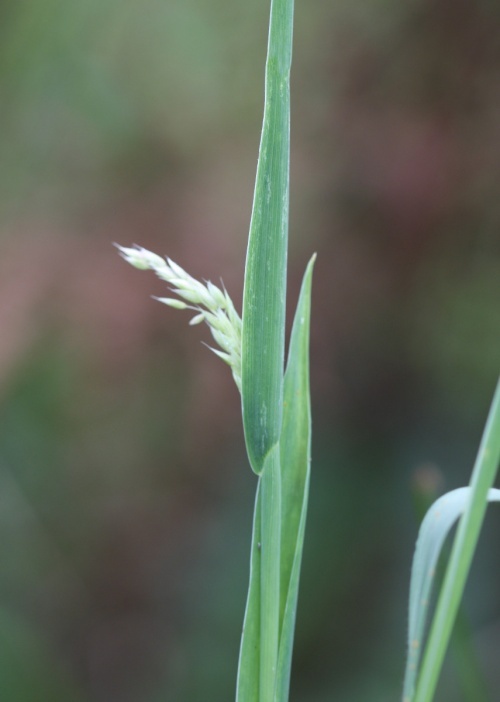 The two species do hybridise to give Holcus x hybridus. Various habitats from deciduous woodland to hedgerows and cultivated land. Fairly frequent in Leicestershire and Rutland. 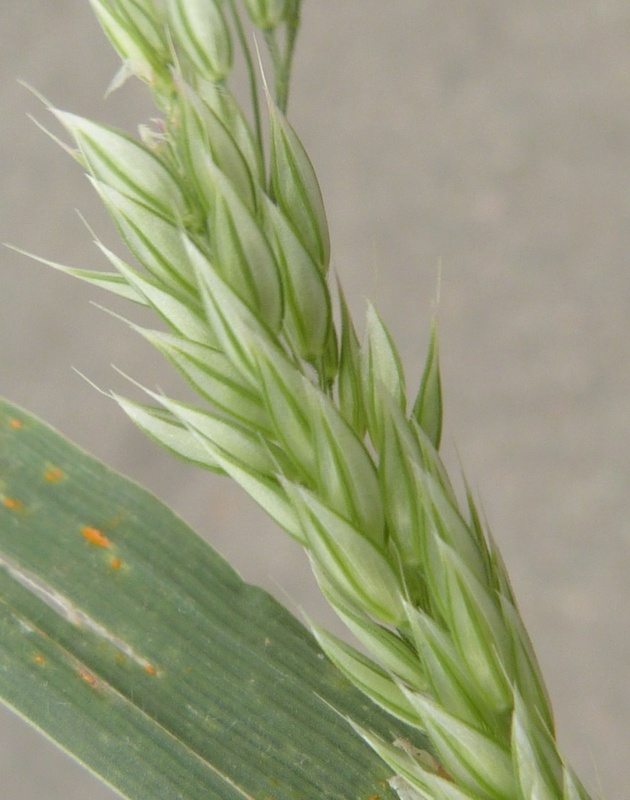 In the 1979 Flora survey of Leicestershire it was found in 181 of the 617 tetrads.